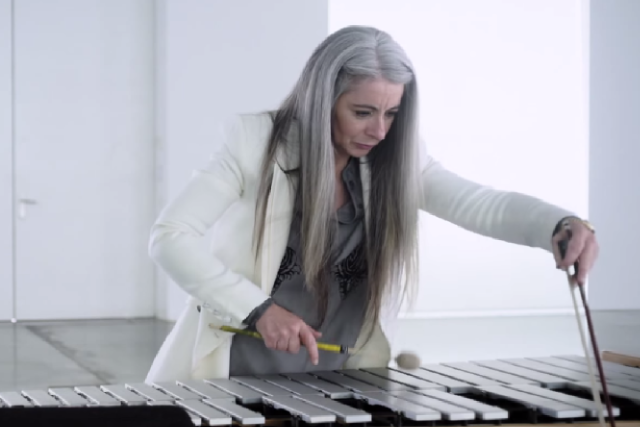 Evelyn Glennie is the world’s premiere solo percussionist with over 30 years of experience in the industry. She enjoys repeated acclaim from audiences, colleagues and critics alike. Her performances, which cover an eclectic range of styles, have been described as exquisite, unique and equal to a musical feast. Evelyn travels all over the world attracting large audiences of all age groups with her stunning, one-of-a-kind performances. Click the image to watch Evelyn perform. Evelyn is a sought-after public speaker and presenter. She talks passionately about education, business, music and many other topics, drawing on her experience as an international performer and her unique journey as a musician who overcame life’s challenges to reach self-styled career goals. Uniquely, Evelyn uses short musical demonstrations to captivate her audience, going beyond the musical and tapping into the lives of her audience. Evelyn has a wealth of experience in presenting for television and radio including hosting her own series of televised music programmes, Sound Bites and exploring the traditional music of South Korea in Great Journeys. Click the image to watch Evelyn speaking. Evelyn gives consultations around the globe to people from all backgrounds. 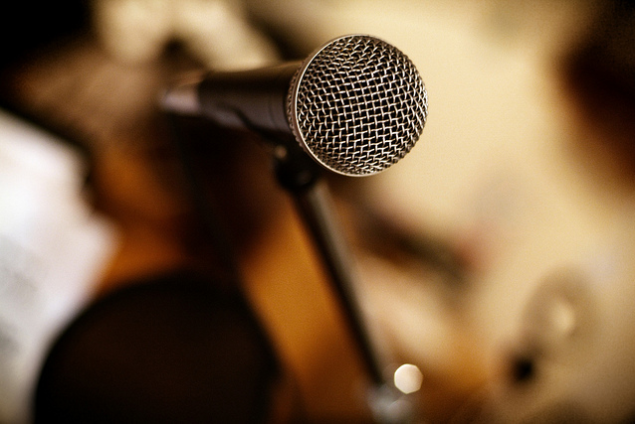 One-to-one lessons with performers cover instrumental technique, musicality and succeeding in the music business. Her first-hand experience is invaluable, enabling people to better understand their careers and helping them find the confidence to make the right decisions. Evelyn also consults with groups, institutions and universities. As one of the leading musicians of her generation, Evelyn’s masterclasses are of unparalleled benefit to student musicians. Participants are given a personal in-depth critique of their performances in a friendly, supportive environment. Evelyn’s masterclasses are noted for being thoroughly engaging and entertaining for participants and audience. Click the image to watch Evelyn leading a masterclass. Evelyn enjoys working with artists and performers from all fields, finding new ways to develop her own skills and enrich our shared cultural wealth. By exploring new possibilities and challenging assumptions, Evelyn and her collaborators have developed genre-defying projects, pushing boundaries and delighting audiences the world over. The list of Evelyn’s collaborators continues to diversify and she always looks for opportunities to develop new ideas. Click the image to see videos clips from some of the unique projects Evelyn has participated in. Evelyn writes and performs music for film, TV, radio, library companies and live performance. 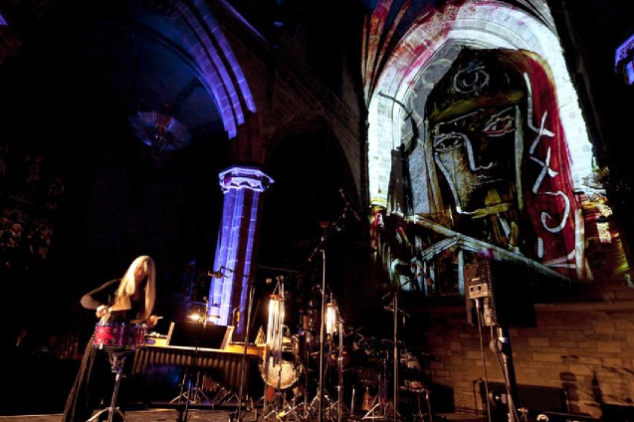 She regularly collaborates with other composers to develop truly unique music. Evelyn’s exceptional style and the dizzying array of instruments in her personal collection make for an unforgettable sound. Evelyn’s media credits include the multi-award winning films A Dangerous Journey and Touch the Sound. 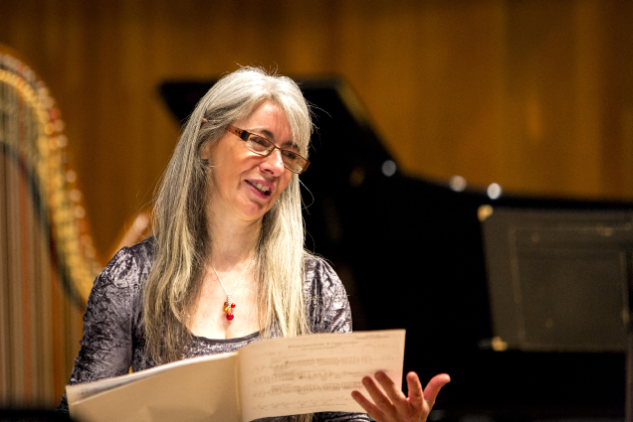 Evelyn’s concert works include classics such as A Little Prayer and a host of pieces designed for young musicians. Click the image to listen to some of the music Evelyn has composed. 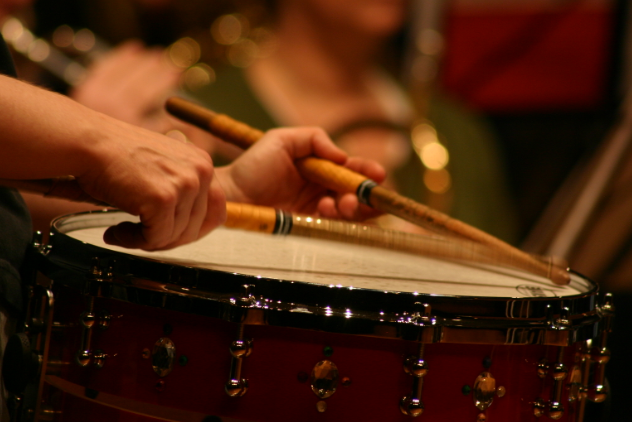 Sessions for individual musicians or groups of musicians wanting to develop their confidence, projection, stage-presence, ensemble integration, etc. Clicking the button below will to take you to a list of selected projects where you can explore the diversity of Evelyn’s vision. You will also find links to some of Evelyn’s colleagues and ongoing projects. If you would like to suggest a new project then please do contact Brenda, who will be delighted to discuss your proposal.